Hi! 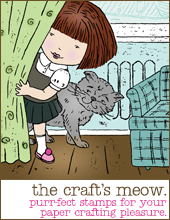 It's day four of previews of the August release at The Craft's Meow. Today the DT are previewing my third new stamp set Dream Catcher!! 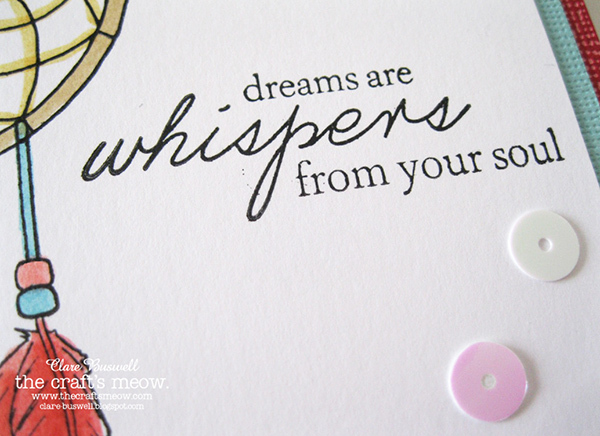 This 4x6 stamp set is also the free gift with $60 or more purchase, it will also be available to buy separately! 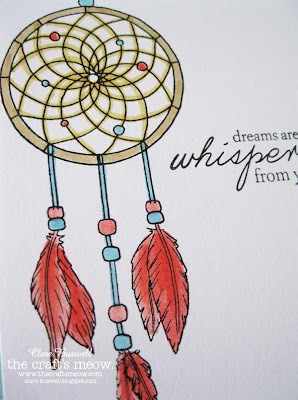 I always had a fascination with dream catchers as a child and always had one hanging above my bed as a teenager! (I've always found the Native American culture interesting). 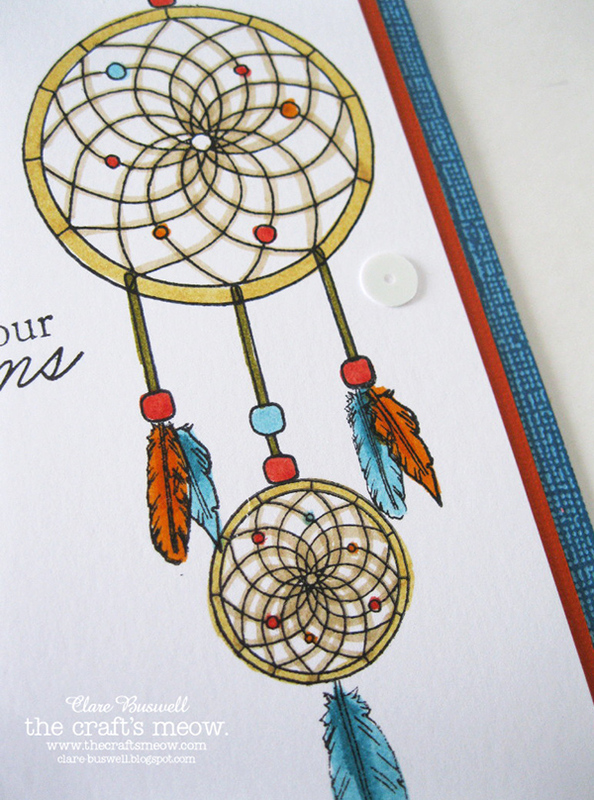 SO this set is a build a dream catcher set, it comes with a large and a small hoop (I just love the geometric pattern), separate strings and beads, three single feathers, two double feathers, two teeny feathers and of course an array of sentiments (6 in total!). I love all the different combinations that are possible! Here I simply colored everything with Distress Markers - Tumbled Glass, Spun Sugar, Worn Lipstick, Scattered Straw and Antique Linen, I went over the strings in the hoop with Scattered Straw to add some more color. I love the mix of fonts, I really tried to pick a font that complimented the subject matter, so I went for this whimsical script font. 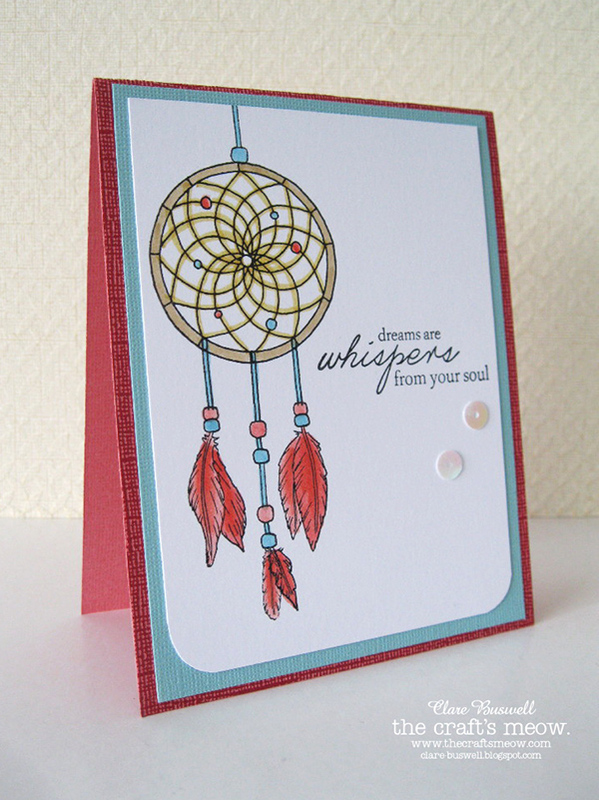 On my second card I used both the large and small hoop to make a slightly longer card. The background cardstock is from the Vintage Collection from Core'dinations. 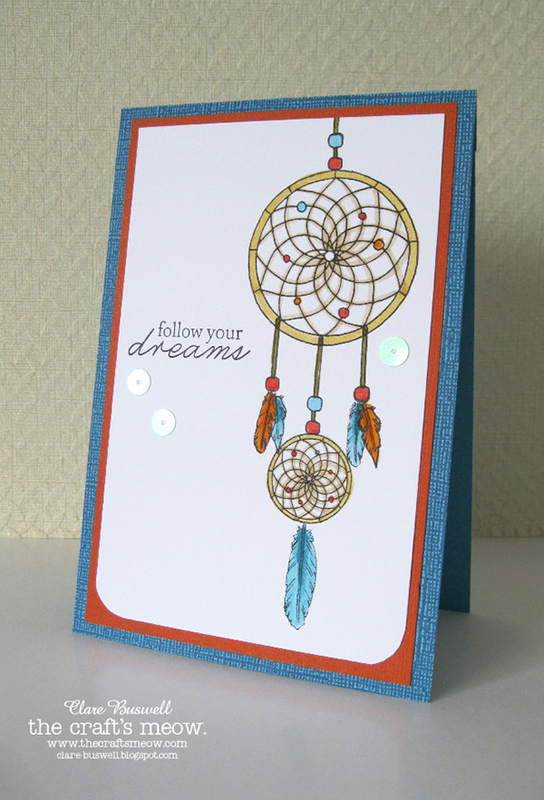 I added a few iridescent sequins to add a touch of dreaminess! Again I colored the dream catcher using Distress Markers - Tumbled Glass, Broken China, Scattered Straw, Antique Linen, Spiced Marmalade, Dried Marigold and Barn Door. I hope you like my third new stamp set, it's so much fun to stamp with and would be great for cards for teenagers, it's always tricky to find images for their cards. Don't forget to visit the rest of the DT's blogs and pop along to The Craft's Meow blog and leave a comment to be in with a chance of winning this new set. Make sure you leave your comment by 8:00pm Pacific tonight! 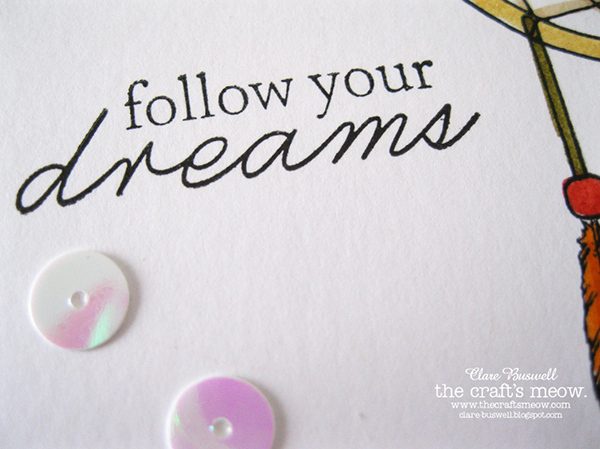 I'll be back tomorrow for the release day blog hop!! Have a great day! 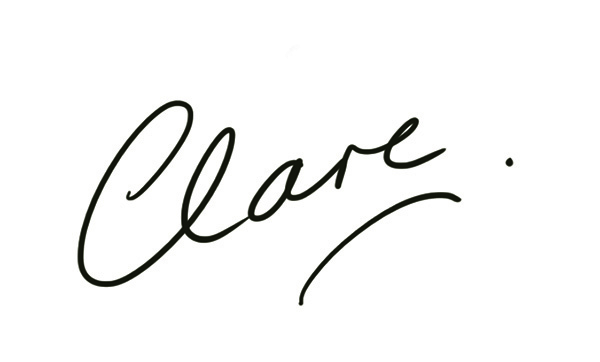 Clare, what a debut with your first designs. Loved the first two and thought they were my favourites until this morning! Like you, I loved dreamcatchers from the first time I saw one and funnily enough, the teenage me had one in her room too until my younger sister decided to take it apart!!! Love, love this set and all the many ways it can be used. Loving the sentiments too. You must be very proud of your first release and I'm sure this is the start of many more designs. Great card Claire, I really love the image!